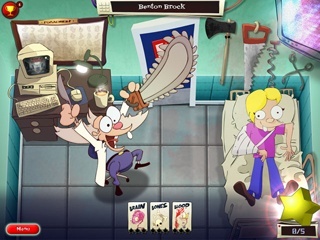 Dr. Mal Practice of Horror Game - Download and Play Free Version! In a run-down part of Oldtown, Dr Mal's surgery is open for business. Brace yourself for the graveyard shift as a range of weird and wacky patients gather in your waiting room. 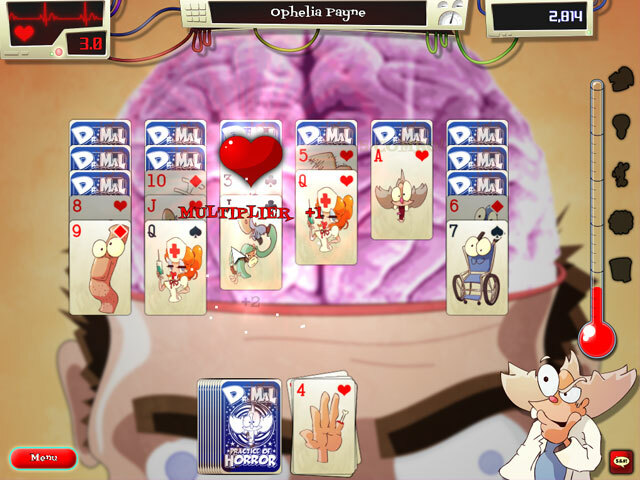 Featuring awesome graphics and bizarre patients with even more bizarre and wacky ailments, this is undoubtedly the most insane game of solitaire you're likely to play! 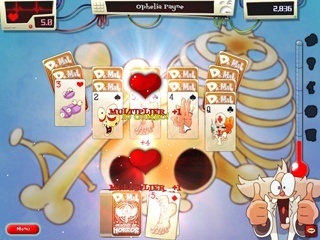 Using all of Mal's medical prowess, can you help to diagnose them all of his patients before sunrise in this wacky solitaire game?